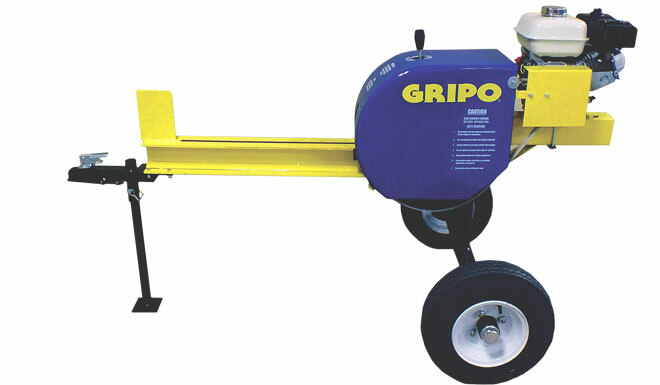 Gripo Log Splitters Edmonton Alberta -- Timberland Supply Inc. Gripo Log Splitters Edmonton Alberta -- Timberland Supply Inc.
Gripo is famous for their super-fast log splitters, which are 40% faster than log splitters manufactured by other companies. 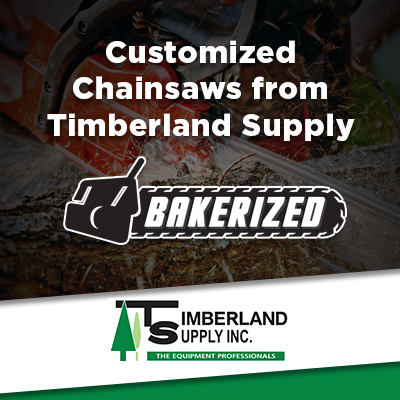 Timberland Supply is proud to be your local supplier and repair shop in Edmonton and the surrounding areas of Alberta for these fine products. 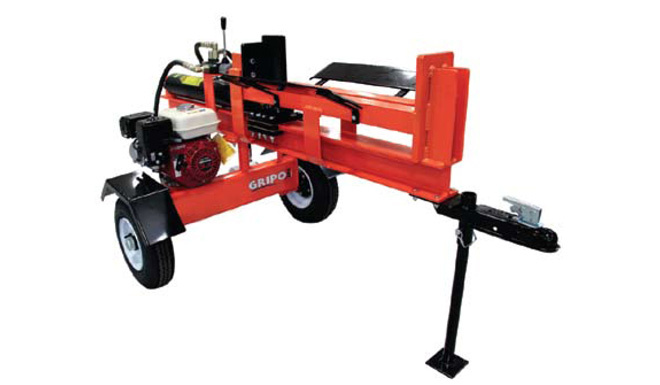 Timberland Supply offers a limited lifetime engine warranty on Gripo log splitters. If we repair your log splitter, we’ll guarantee the repairs for 30 days. See a comparative analysis of all the company’s log splitters. Watch a video showing the Model 220 in action. What is the difference between a hydraulic and inertia log splitter? The inertial log splitter is best suited for a single operator. It’s the most trouble-free way of splitting logs. The Gripo model operates very fast with a cycle time of only 2 seconds to split a log. A hydraulic log splitter uses a hydraulic cylinder powered by oil to split logs, and it is much slower and more maintenance-intensive. What is the maximum log length that at Gripo log splitter can handle? The maximum log length is 24″. 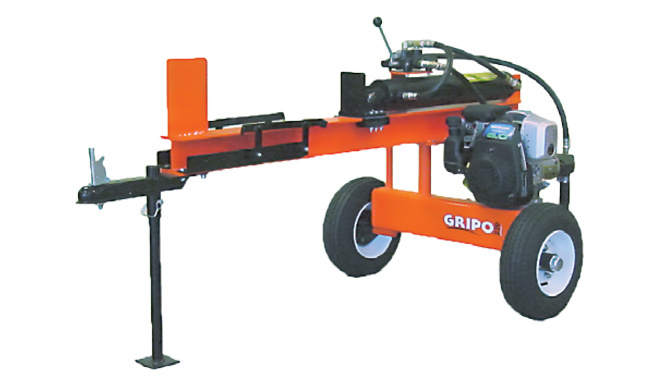 Do you offer a warranty on Gripo log splitters? 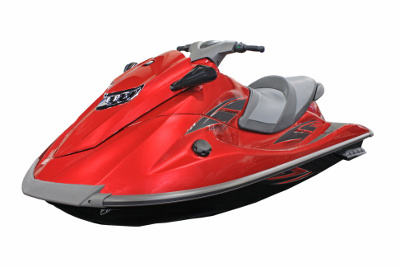 We offer a limited lifetime warranty on all gas-powered products that we sell. You can read the details here.